Three office locations to serve you: downtown Eagle Colorado and downtown Grand Junction Colorado for western slope matters; and in Loveland Colorado, for front range matters. Free 15 minute telephone consultation prior to meeting by appointment. We have 25 years experience is helping clients protect their lives and their freedom from financial pressure or criminal prosecution. 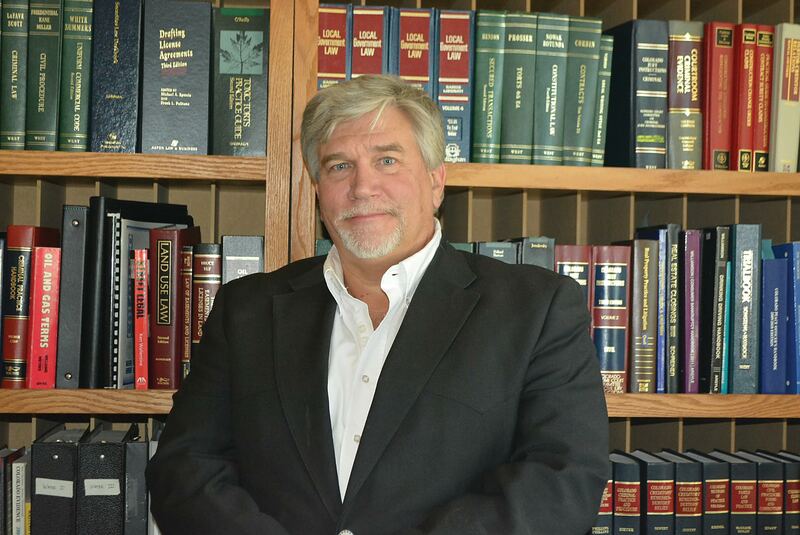 Erik Johnson is an experienced trial lawyer with decades of experience with judge and jury trials. He has prevailed in many types of litigation from criminal defense and civil rights to civil litigation. The attorney personally works on every case and provides the highest quality legal advice and representation. Debra Bullock is an experienced paralegal dedicated to helping clients organize their information to assist us in preparing their cases. We provide personal attention in every case and provide complete representation to every client. We are dedicated to helping people attain financial freedom on the Colorado Western Slope. Our main office is in Eagle; however, we are able to meet with clients in Glenwood Springs, Newcastle and also on the Front Range. With more than 45 years' combined experience, they lawyers and paralegals have found that helping people throw off oppressive debt, fight back against abusive collection and achieve financial freedom is a rewarding profession. We provide full service representation. Most bankruptcy attorneys are not trial lawyers and will not fight for their clients' rights in court. We also provide full service to every client, where many other lawyers do not. We carefully work with clients to protect their assets to the full extent of the law. We have decades of experience in handling thousands of cases in state and federal courts. We also have a very broad range of experience in civil, criminal, property and family law, that helps us provide the best advice on financial and bankruptcy matters that are affected by these other areas of law.